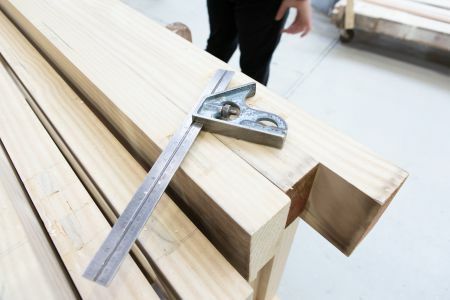 For 100 years we have been turning our customer’s ideas and concepts into high quality bespoke, handmade joinery and, at the same time, building an enviable reputation for the highest standards of manufacturing skills and customer service. The business continues to build on it’s achievements through a continuous process of investment in people, skills, new technology, state of the art software and manufacturing methods. 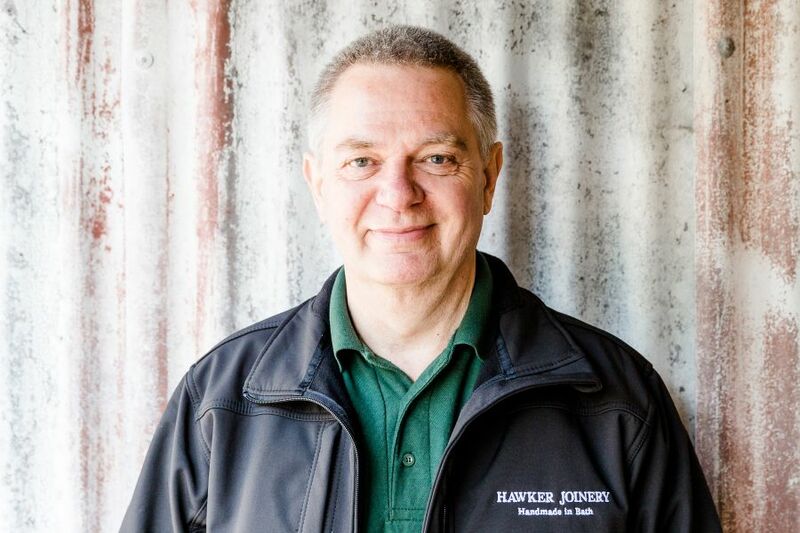 At Hawker Joinery, we take a keen interest in being of service to the community locally, regionally and nationally. Hawker Joinery was established in 1919 by F.W. Hawker. 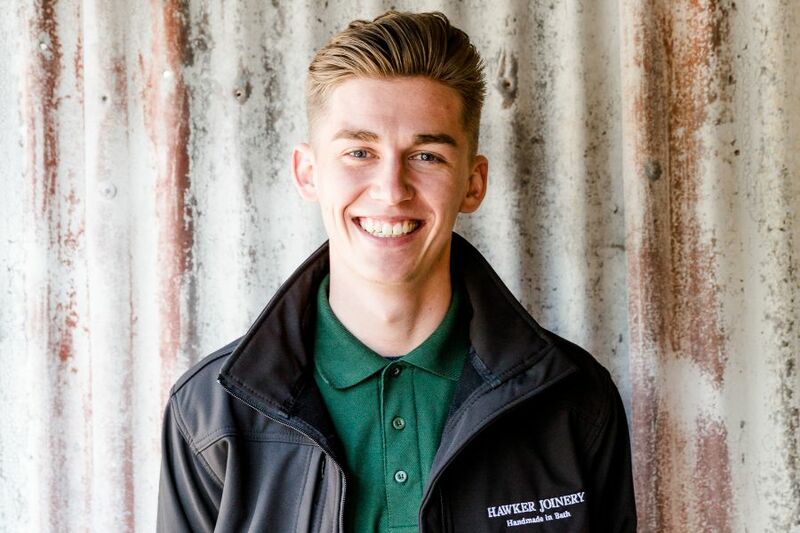 Mr Hawker set up a workshop in Batheaston to produce wooden crane cabins for Stothert and Pitt (one of the finest local engineering companies). 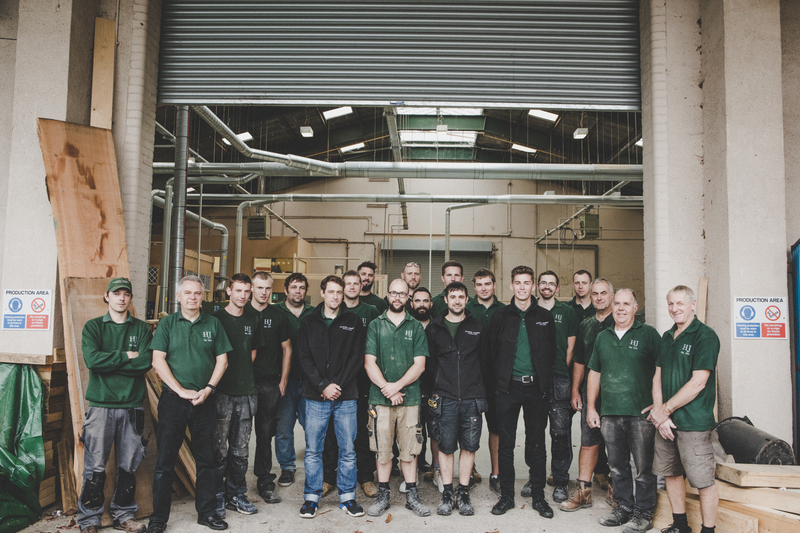 Hawker Joinery prides itself on this heritage, and over 90 years on, the joinery is still hand-crafted in Bath today. 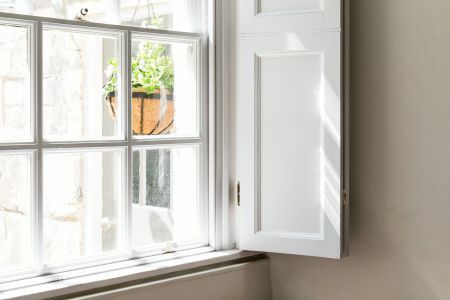 Whilst specialising in windows, Hawker Joinery has diversified into making a wide selection of hand-crafted joinery at a high level of quality. Over the years we have gained a valued reputation, working with aspirational home owners, contractors, architects and developers. 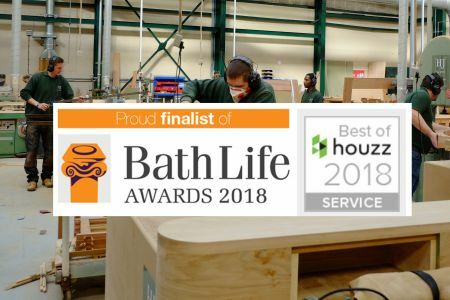 Our valued reputation has meant that we have proudly produced handmade joinery for the Bath Abbey, The Duchy of Cornwall, Windsor Castle and Buckingham Palace. 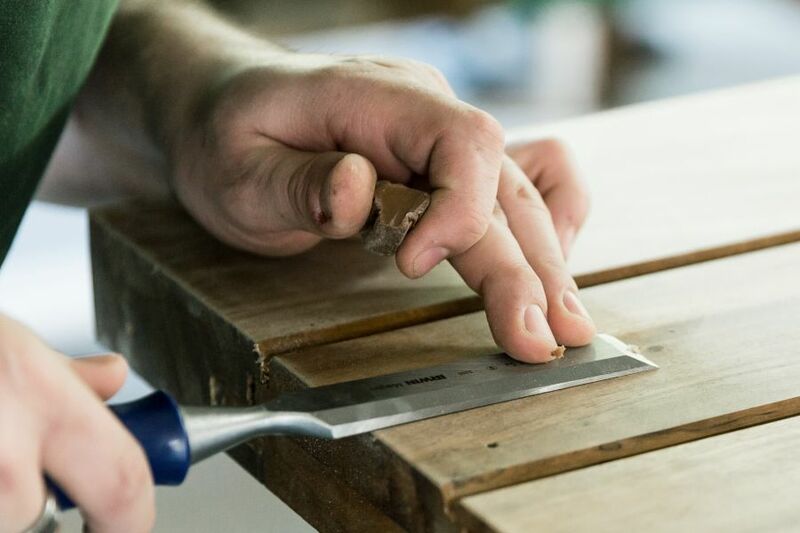 At Hawker Joinery, it is important to us that we provide a polite yet professional service from start to finish. 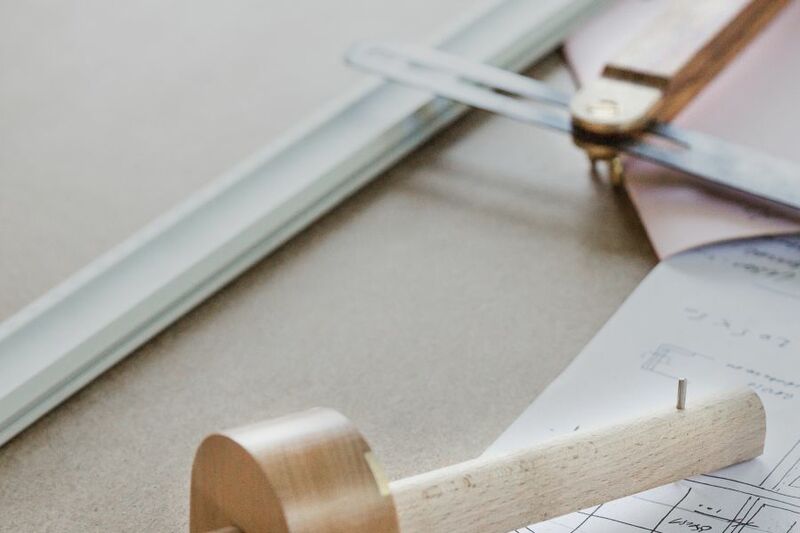 We are very efficient in every department and can provide you with a professional quotation, including complete detailed drawings for each joinery item required alongside a specification. Provide drawings for estimating and production purposes as required. Vast knowledge gained supplying and installing quality bespoke joinery and fitments for private clients, builders and Architects to their exacting requirements. Plenty of experience dealing with customers and making sure large contracts for joinery are delivered in time with a high standard of finish. 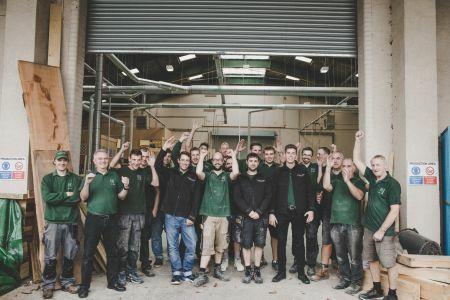 The Hawker Joinery team are a fun and happy workforce who take pride in every piece of work they produce. When it comes to experience and expertise our team doesn’t fall short with over 200 years under their belts!